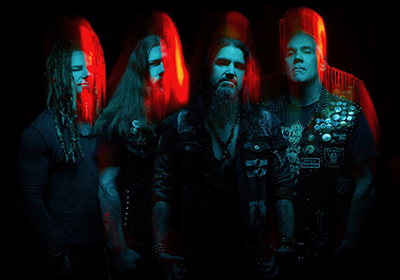 Following yesterday’s huge news that Machine Head will be celebrating the 25th anniversary of debut album Burn My Eyes with a very special anniversary tour, frontman Robb Flynn has told Kerrang! that there are other plans in the works, too. On top of the band’s UK and European shows – in which original drummer Chris Kontos and original guitarist Logan Mader will be joining Machine Head onstage again to play Burn My Eyes in full – Robb has promised that a re-recorded version of the album is also on the way in some capacity.